Florida, the Caribbean, Mexico and Hawaii might be top default family vacation destinations for North Americans in search of a tropical escape. 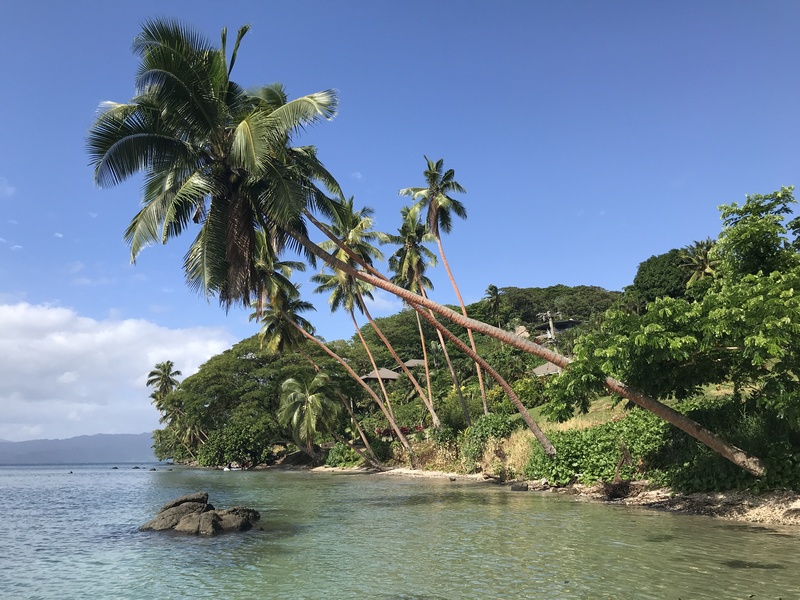 But thanks to nonstop Fiji Airways flights, you can get to Nadi, Fiji, from the US using partner miles from American Airlines and Alaska Airlines. Once in Fiji, you’ll find some of the most pristine natural beauty on the planet. From the sheer friendliness of the kid-loving locals to family sea camp adventures in the soft coral capital of the world, read on for six reasons why (maybe just maybe) your next tropical family getaway should be Fijian in nature.